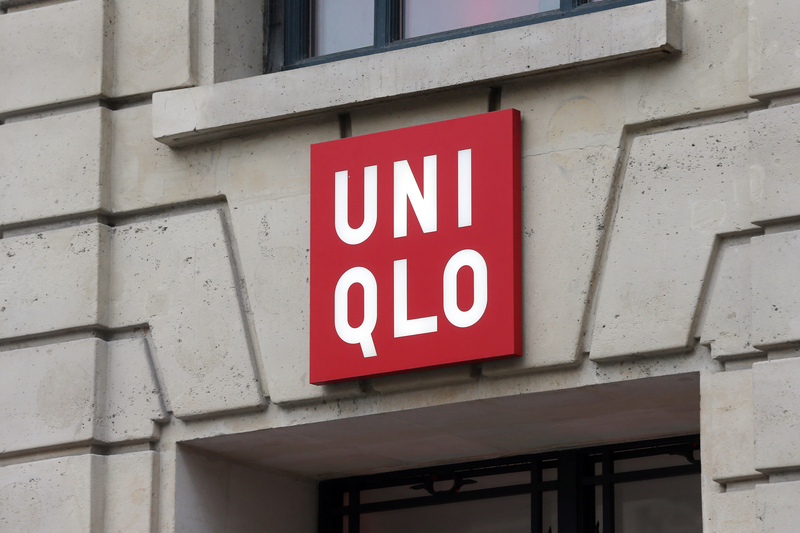 Basics brand Uniqlo is about to get quite the high fashion boost. Uniqlo is teaming up with Carine Roitfeld, the French fashionista who cut her teeth at Vogue, Harper's Bazaar, and who founded CR Fashion Book. So yeah, her resume is beyond jaw-dropping in its impressiveness, in case you didn't know. Roitfeld is designing a collection of women's clothes for the Japanese brand and fashion watchers should pretty much be squealing with glee over this collab. There's no way it won't be utterly amaze. Roitfeld is the epitome of French chic. If you are not super familiar with Roitfeld, she can be looked at as France's answer to Vogue queen Anna Wintour, in terms of her sphere of influence and the level of respect she commands in fashion circles. Roitfeld has said she views herself as a stylist whereas Wintour is more of a politician, but regardless, both impart crazy influence in this world. And Uniqlo? Well, the brand's quality, everyday-ready basics, which aren't crazy pricy, are quickly becoming a mall fave. Introducing Roitfeld into the mix gives the brand yet another fashion-forward lift. Uniqlo has previously collaborated with Jil Sander and will launch a collection with Christophe Lemaire, formerly of Hermes, this fall. Here's what we know about the Roitfeld partnership with Uniqlo, which will be available in October. Uniqlo's LifeWear "concept" pretty much means clothes for everyday. Roitfeld is overseeing the designs with Uniqlo's Naoko Takizawa and she noted the challenge to The Business of Fashion, saying, "I started from the idea of clothes that I would want to wear myself and developed this into clothes that anyone would want to wear, a woman’s ideal of clothes that make her feel transformed when she wears them." That's good news for the Uniqlo faithful. Approximately 40 pieces will be included in the collection. So there are lots of options. Takizawa gushed over Roitfeld's eye, saying, "Carine goes to see collections all around the world, and the visuals that emerge from this relentless pursuit of leading edge fashion have had a tremendous influence on the fashion industry." Takizawa also hinted about the aesthetic of the clothes, according to BoF, noting, "The clothing depicted in these fresh and innovative visuals, produced with the fashion world’s most influential creators, seems somehow triumphant." That's an intriguing, if nebulous, description and it did it's job, because it made me majorly curious to see the pieces. I'll see you guys at your local Uniqlo in the fall, thanks to these collabs.